These guys actually live and taste on the Central Coast of California, so they know what's good and they have great relationships to get great deals. 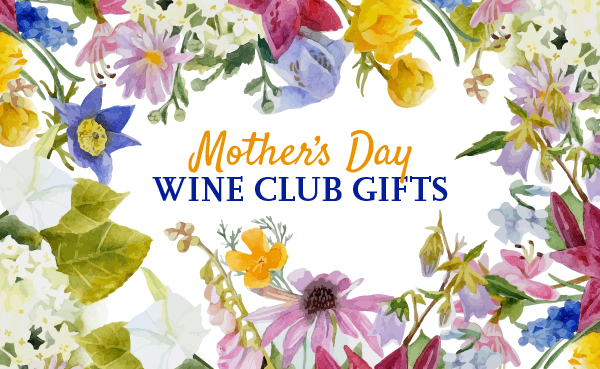 We also like even though their wine club is pre-paid (meaning you're "committing" to a few months), they reward members who pre-pay for more shipments with better prices. A Red Wine of the Month membership costs $45.84 for 2 bottles of wine. Free shipping plus sales tax where applicable. The price per bottle, with shipping, ranges from $22.92 to $24.66 depending on how you configure your membership. Shipments are sent monthly. Pre-pay for a fixed number of months, as a gift or for yourself. Gourmet Food Clubs has branched out from their original "Central Coast Wine Clubs" approach to include other goodies like food (particularly bacon and other gourmet goodies). In this brand change, they re-evaluated their wine club approach, streamlined your purchasing options, and are focusing on the most popular wine club options. This means they're paying more attention to their primary wine clubs and we like this. One of the things we really love about this company is that they live and breathe (literally) Central Coast California. We (at WineClubReviews.net) frequently taste wine there and know the region better than most people... this wine club does a great job selecting wineries from Paso Robles and the Central Coast that we think you'll really love. This wine club used to be known as Coastal Vineyards, but they didn't have a "Red Wine Club" before. They had a "Premium Wine Club" with a red-wine only option. We mention this because it's important backstory.